August 8 marks BLACKPINK's 1st anniversary. Well, you know, the young k-pop girl group has been doing really great. 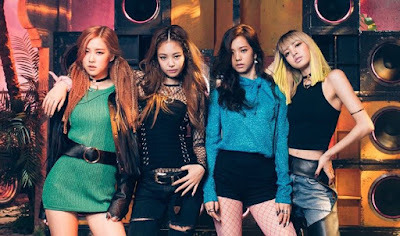 After making a very successful debut with "Whistle" and "Boombayah" in August 2016, the girl group's popularity has been growing sharply with "Playing with fire", "Stay" and "As if it's your last" in three consecutive hits. In addition, BLACKPINK set a number of amazing records. The girl group now has a total of 4 music videos which reached over 100 million views, while the girl group's single "As if it's your last" has topped iTunes charts in 18 different countries, which was a new record as a k-pop girl group. 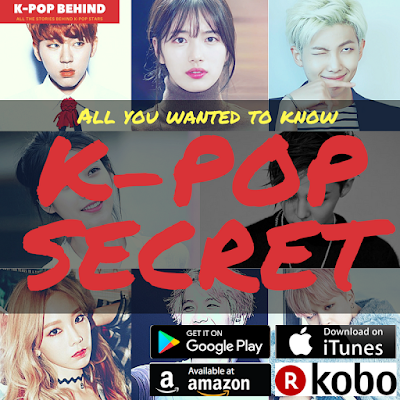 It is very unusual for a rookie k-pop girl group to enjoy such a huge popularity, and it is expected that the girl group, who recently made an official debut in Japan will create a sensation in the country too. BLACKPINK could achieve great success because the 4 members are very talented and pretty, but, you know, they couldn't have done it if it weren't for Yang Hyun Suk's help. Yeah, not a few fans of YG artists don't like him for various reasons, but it's true that he's been playing a big part in YG artists' success. So, check out what the BLACKPINK members talked about Yang Hyun Suk. When we appeared in a music chart show, he sent us a text message saying "You're always No.1 in my mind". I was surprised at it because he usually doesn't praise us, but I was very thankful for it. He's strict with us. And I'm sometimes hurt by what he says. However, I was surprised when he said "You're always No.1 in my mind, so keep doing your best". I felt reassured hearing such words. And he recently praised us saying "You're doing pretty good these days". He's like a father to me. He always tries to take care of me because I'm from abroad. When I was a trainee, I was so happy when I was praised by him even if he just said a simple word "good". He's like a father to me. Because I'm from abroad, he asks after my parents when he sees me.